This is a 3/2 Technical waterfront home with direct access to Canyon Lake through the lot behind the home. It is a great weekender. Currently being used as a vacation rental. There's a neighborhood private road between the home and Canyon Lake. Also, boat ramp 5 is just across the way as well. Large yard and fenced in the front and back of the property. Put this on your must-see list. Courtesy of Amz Realty, LLC. This is a 3/2 Technical waterfront home with direct access to Canyon Lake through the lot behind the home. It is a great weekender. Currently being used as a vacation rental. There’s a neighborhood private road between the home and Canyon Lake. Also, boat ramp 5 is just across the way as well. Large yard and fenced in the front and back of the property. Put this on your must-see list. 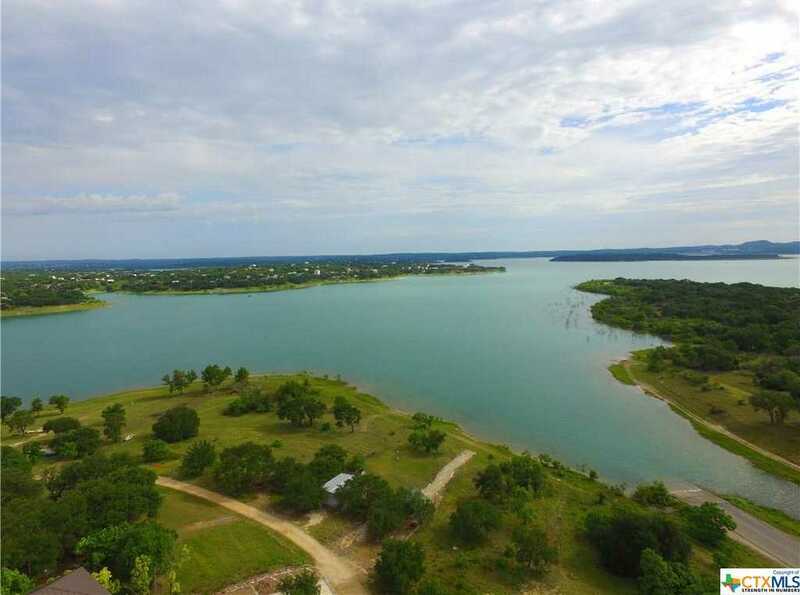 Please, send me more information on this property: MLS# 366899 – $319,900 – 1111 Hillcrest Forest, Canyon Lake, TX 78133. I would like to schedule a showing appointment for this property: MLS# 366899 – $319,900 – 1111 Hillcrest Forest, Canyon Lake, TX 78133.